May 27th in Wordpress Training by Wordpress Jedi . 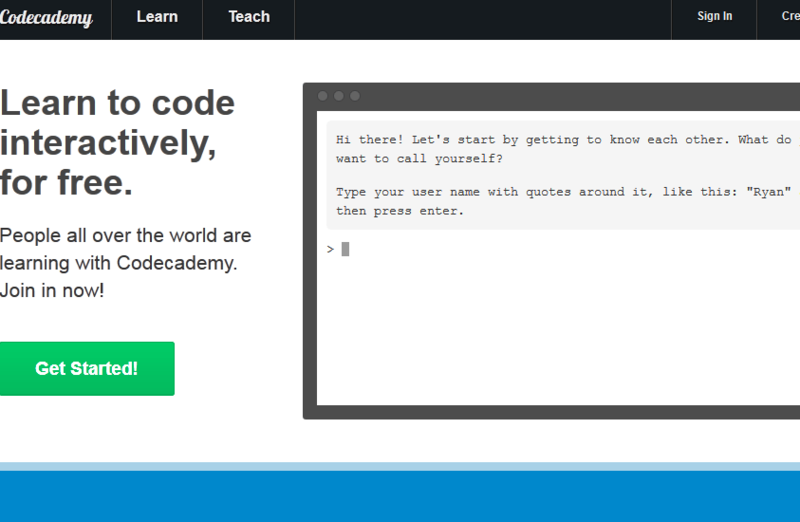 Lynda.com: we have kept up with Lynda.com and their training material for quite a long time. 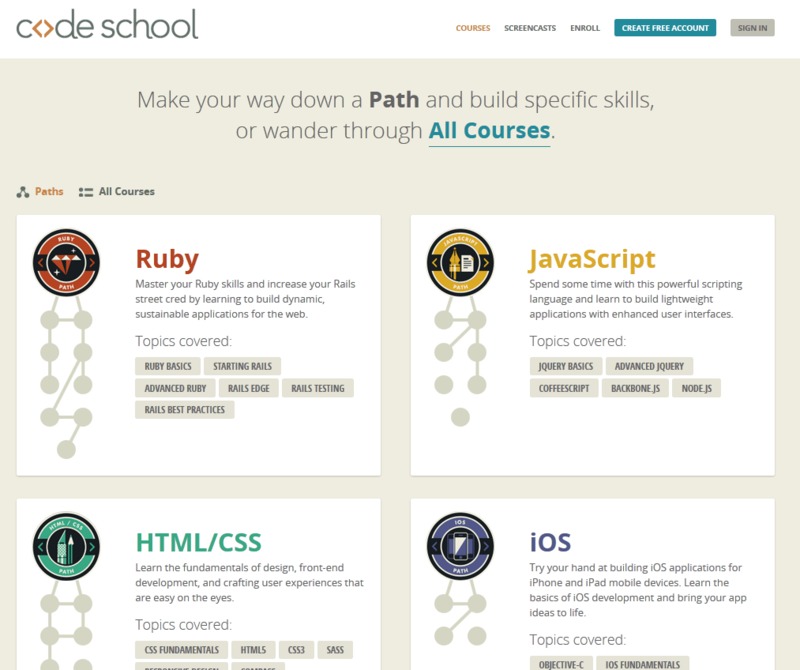 They have hundreds of video courses for you to consume, including training material for developers, designers, and business professionals. 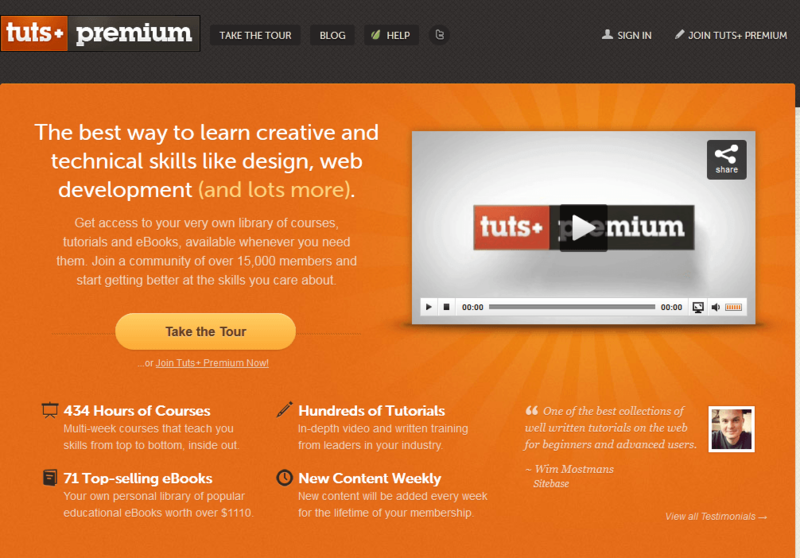 Tuts+ Premium: teaches you design, web development, and other skills you need to master as a WordPress professional. These guys have plenty of tutorials, e-books, source files, and other premium material. 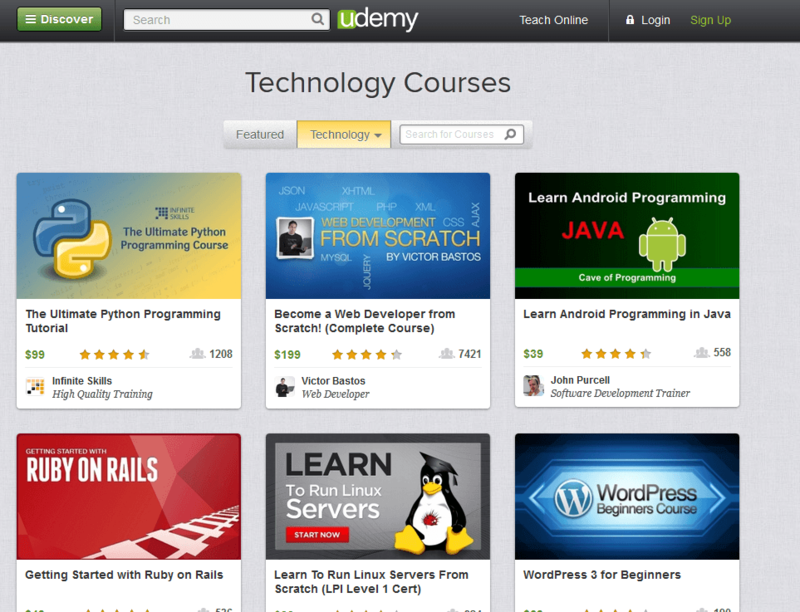 Udemy: has plenty of premium and free courses for you to take advantage of. It covers web development, WordPress, Linux, Photoshop, and other important technologies. 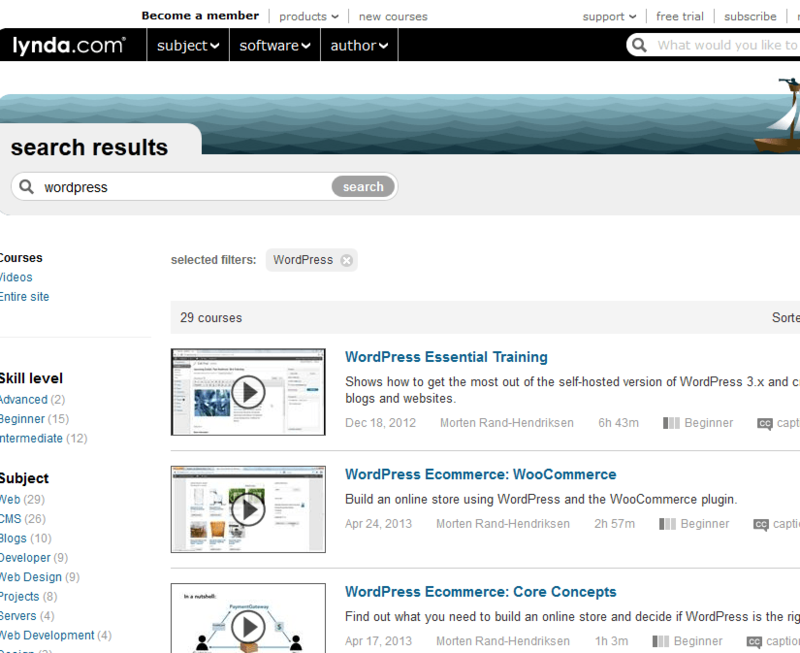 WordPress.TV: great site to check out if you are hoping to become more knowledgeable on everything WordPress. It has enough material to keep you busy for a long time. 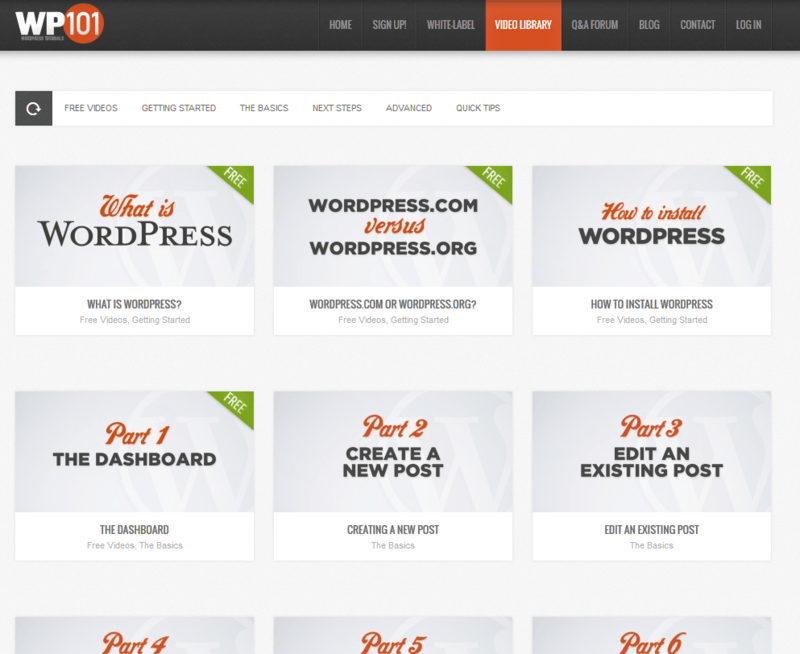 WP101: provides basic WordPress training for you or your clients. This is especially useful for freelancers who don’t want to spend time creating their own tutorials for their clients. 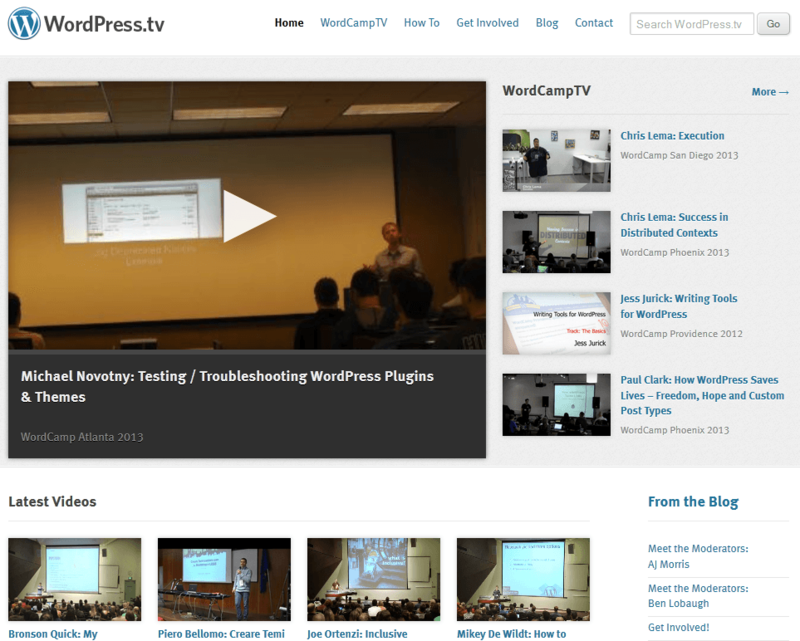 WordPress community: there are so many awesome WordPress sites that offer WordPress videos for their audience. WP Beginner and WPMU stand out here. 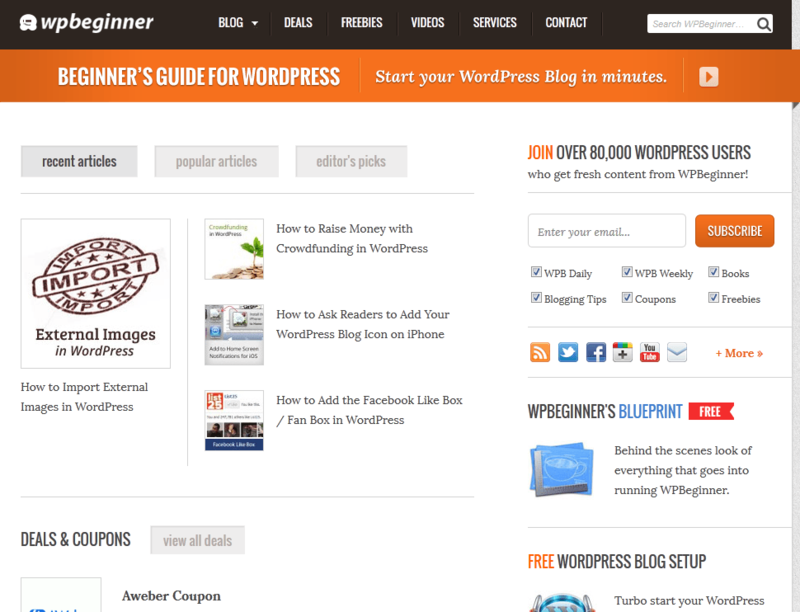 Have you found better WordPress training sites? Please include them here.